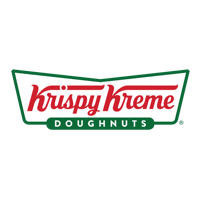 Krispy Kreme, donut shop, listed under "Donut Shops" category, is located at 1733 Mallory Lane Brentwood TN, 37027 and can be reached by 6152218859 phone number. Krispy Kreme has currently 0 reviews. Browse all Donut Shops in Brentwood TN. Discover census data for Brentwood, TN.